Megan Hanley McQuail is an associate in the firm’s litigation department. Ms. McQuail dedicates her litigation practice to the representation of individuals, small businesses, community associations, non-profit entities and developers, at the trial and appellate levels. Her specific practice areas include developer and contractor litigation, assessment collection, contract negotiation and preparation, review and compliance, enforcement of contracts, rules and architectural controls, drafting and amending resolutions and interpretation of governing documents. Ms. McQuail is admitted to practice in Pennsylvania and New Jersey. She is a member of the Delaware County Bar Association and a volunteer with The Saturday Club in Wayne. 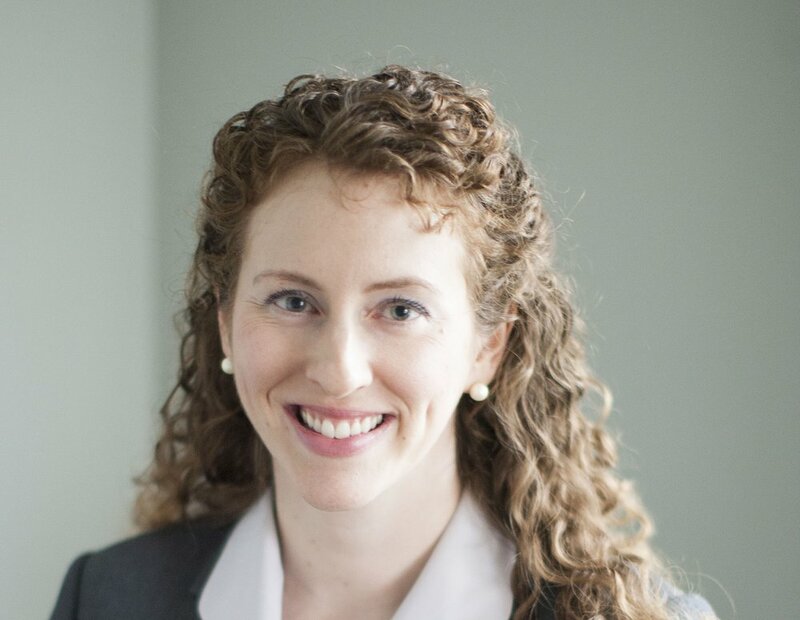 Ms. McQuail graduated from Villanova University School of Law, where she received the Dorothy Day Award in recognition of her pro bono service, as well as participated in the Civil Justice Clinic. Ms. McQuail also graduated from the University of New Hampshire, where she worked at the Dimond Library.